The Joe Cook Program | Tune in Every Wednesday & Thursday @ Midnight EST! Tune in Every Wednesday & Thursday @ Midnight EST! 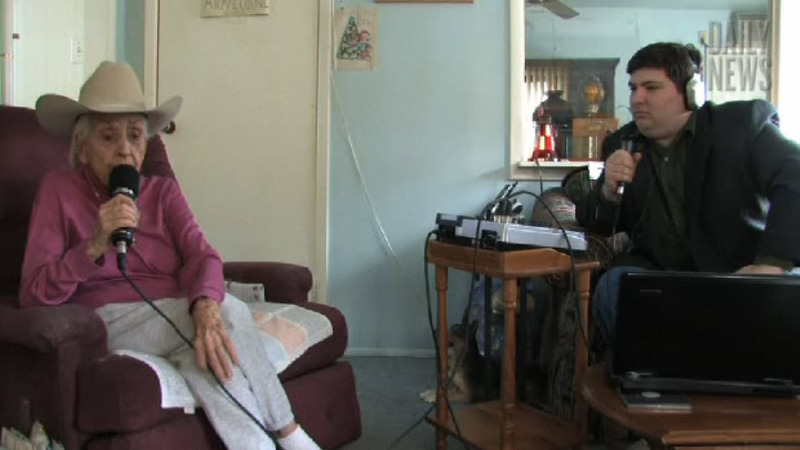 For nearly two years, Joe co-produced Sally Starr’s weekend radio program, “Suppertime Jamboree” until her retirement in 2011. Today is Sally’s 90th Birthday and to celebrate, Joe featured clips from her show, as well as Sally’s favorite songs and country classics! 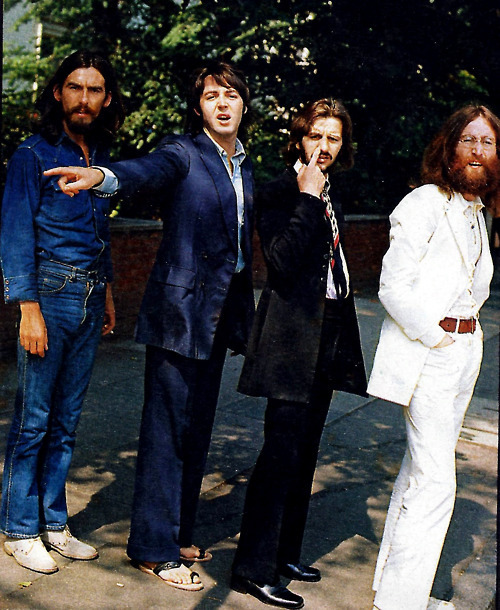 Tune in to Cruisin’ Down Abbey Road, Wednesdays @ midnight! This week, Howie Mandel called Joe to discuss the finale of his show “Mobbed” which airs tonight at 8pm on FOX! Podcast: Cruisin’ Down Abbey Road, Listener’s Choice Night! Comments Off on Podcast: Cruisin’ Down Abbey Road, Listener’s Choice Night! On this week’s program, Joe was joined by voice legend Billy West. Billy has voiced characters such as Bugs Bunny, Elmer Fudd, Woody Woodpecker, Popeye, as well as both Ren & Stimpy! He is also the voice behind many of the characters on the hit show “Futurama”, of which Volume 7 was released on DVD/Blueray this week!